Israel in Egypt by Edward Poynter ca. 1867. 194 people in our community are currently praying with you. His author and creator, for ever. 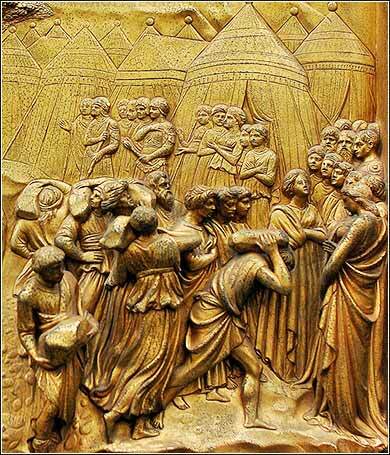 Detail from The Fall of Jericho, a panel in the famous doors of the Baptistry of San Giovanni by Lorenzo Ghiberti, Florence, Italy, ca. 1410. It captures the nature of the early Hebrews as a traveling armed force. if you rescue him, you’ll have to do it again. 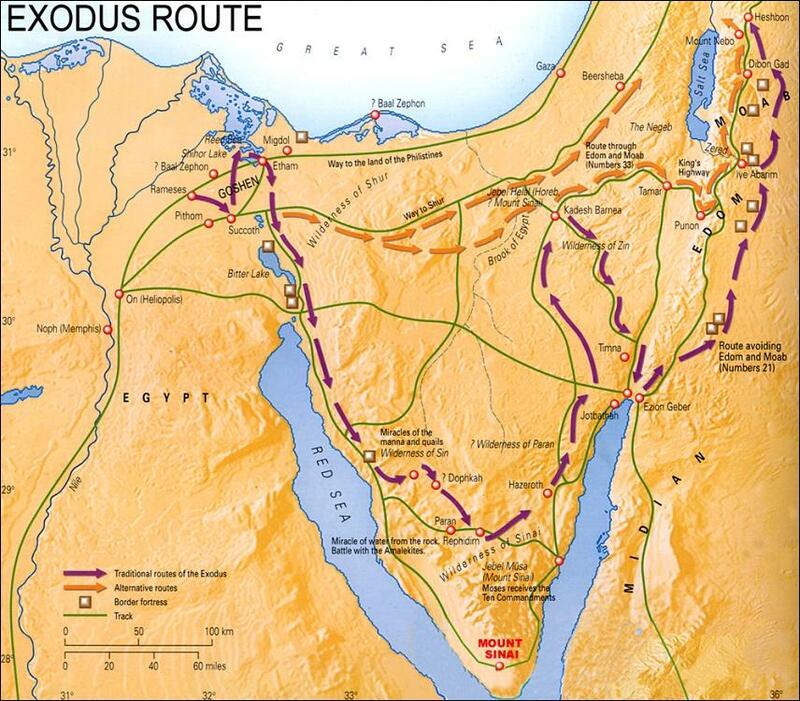 The Israelites traveled from Rameses to Succoth, about 600,000 soldiers on foot, besides their families. An ethnically diverse crowd also went up with them, along with a huge number of livestock, both flocks and herds. The people baked the dough they had brought out of Egypt into unleavened loaves, since it had no yeast; for when they had been driven out of Egypt they could not delay and had not prepared any provisions for themselves. The time that the Israelites lived in Egypt was 430 years. At the end of 430 years, on that same day, all the Lord’s divisions went out from the land of Egypt. It was a night of vigil in honor of the Lord, because He would bring them out of the land of Egypt. This same night is in honor of the Lord, a night vigil for all the Israelites throughout their generations. When we say that the Bible is the Word of God, we must always remember that it is actually the Word of God translated into English. There are words and units of measurement that are difficult to translate. There are occasional words that we have no clue what they mean. Any attempt to interpret Genesis 6:1-4, for example, is utter guesswork. Older Bibles spoke of a race of giants, but more modern versions tend to simply give the Hebrew word, Nephilim, a tacit admission that they do not know what the word means. Most Bibles state that "600,000 men" joined in the exodus from Egypt, which is almost certainly incorrect. The Hebrew tells us that "600 elephs" made the journey. Literally, this means 600 male oxen! Like many livestock, the core unit of a herd of oxen is one male and a number of cows, which by their nature group around the male. Thus, the word eleph came to mean, figuratively, the head of a group of people. Holman, like most translations, tells us that the groupings were 1,000 soldiers, with good but not infallible reasoning. Many aspects of the early Old Testament histories treats the Hebrews as an army of God, and the counting of people includes only men over the age of 20. 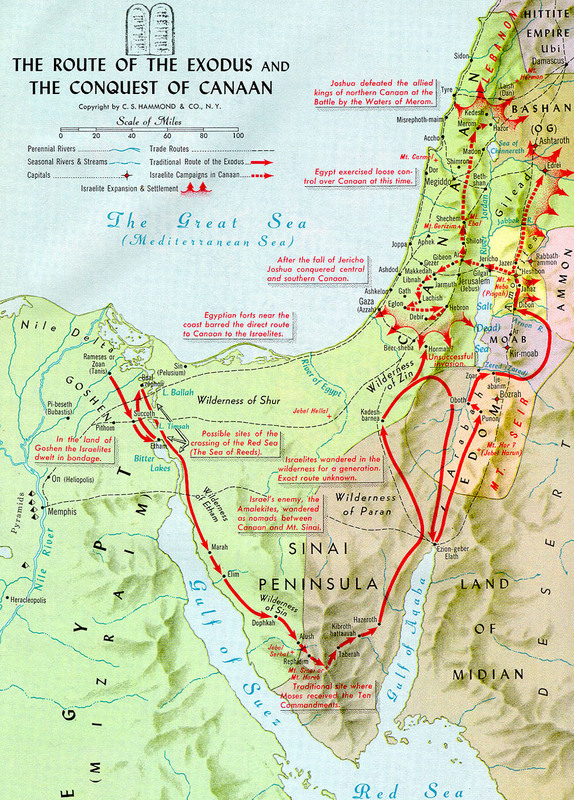 But a military unit in the Hebrew armies ranged in size from five to 10,000! Eleph does often mean a military unit of 1000 men, especially in later books, which is why most Bibles mistakenly translate the Exodus 12 passage as "600,000 men". But the word also has many other meanings, including smaller groups of people, and there is almost no doubt that it what it means here. Moreover, identifying the 600 groups as "soldiers" is misleading. The Hebrews no doubt attempted some sort of rudimentary defensive organization, but these are not Roman legions. There are no units of set size, nor progressive levels of organization commanded by ranked officers. They are kinship groups. Each of the twelve tribes of Israel was populated by "clans", which were in turn populated by extended families. Modern scholars believe that the 600 groupings in the Exodus were large families and small clans, having a leader (an eleph) and averaging perhaps 20 men physically able to fight (although they might be unarmed and completely untrained). So with women and children, the exodus comprised 15,000 to 45,000 people, not 600,000 men with their families. Judaism has never been a proselytizing religion like Christianity, but it had already begun to accept outsiders who worshipped Yahweh and followed the few laws of the time, primarily circumcision of men (and now, the Feast of the Passover). They were clearly accepted by God, for they had not suffered the death of the firstborn. A people called the "Cushites" were especially close to the Hebrews; Moses will marry a Cushite woman. Hebrews 13:8-9 (ESV): Jesus Christ is the same yesterday and today and forever. Do not be led away by diverse and strange teachings . . . .